Its very complicated thing to get approved with google AdSense with a small and a new website but not impossible, because I have also got google AdSense account approval on my small website within one week. 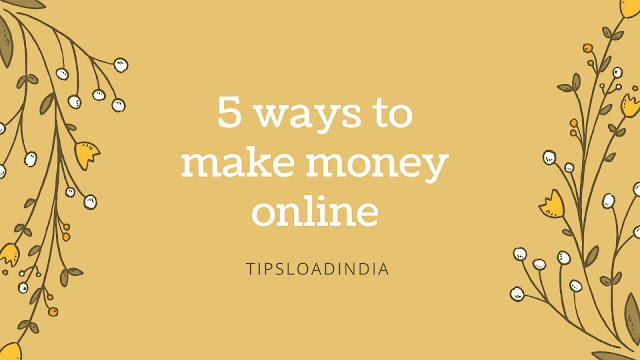 I don't got this In my first attempt, even I got google AdSense account approval in my third attempt so how I prepare my website for Google AdSense and how you can ? This article is just focused on this topic, just start following these methods to got a fresh shiny Google AdSense account. 1. First thing which you have to change is to make changes in the presence of your website, approval with google AdSense totally depends on the design of your website if you have a good looking website than this is very easy to get a approval from Google AdSense, or If not than do not try for Google AdSense but first change your website look by applying new theme and new colors which will improve your website look. 2. Remove copyrighted content from your website before applying for Google AdSense account for a new website. This is the most common reason for disapproval from Google AdSense because a lot of new bloggers use copyright material in lake of knowledge or sometimes to save time they use these type of materials which is not good for seo and earning. To get approval from Google AdSense than just delete all content which is copied from other websites and than request for Google AdSense. 4. Use images in your articles this will increase the beauty of article an along with this images will help visitors to engage with content, so add images in your article. 5. Write meaning full article it means that your articles must have some sense , if you have informative article than its will be very easy to get google AdSense account approval. 6. 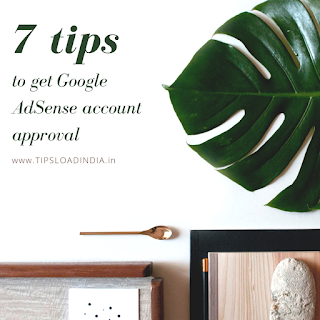 Don't yluse others advertising networks while applying for Google AdSense because this is against Google AdSense policy, remove all ads from your website and than apply for Google AdSense account. 7. This is the most important thing to get Google AdSense account approval, if you have launched a new website and you have not submitted your website in google webmaster than just submit your website in google webmaster tools and than apply for Google AdSense this will increase your chance to get approved by Google AdSense.